In just three days after the 2016 general elections, winners have already been declared by the Commission of Elections. 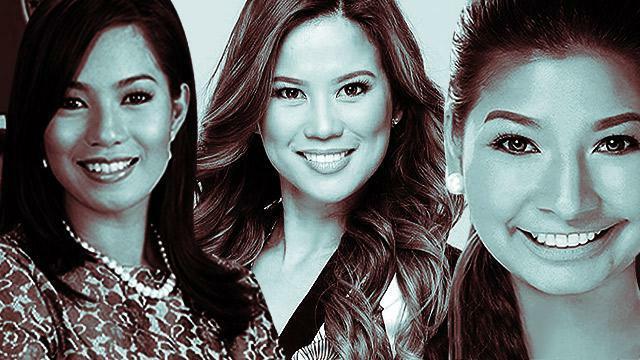 Some of these newly elected officials caught our fancy not just because of their platforms, but also—when it comes to a handful of female candidates—their pretty faces. Their collective victory means we'll definitely be seeing them a lot more, and we couldn't be more stoked about it. An actress known for her kontrabida roles, Andrea was one of our Cover Girls for the February 2009 issue, along with Maui Taylor and Katya Santos. She won with 13,572 votes. 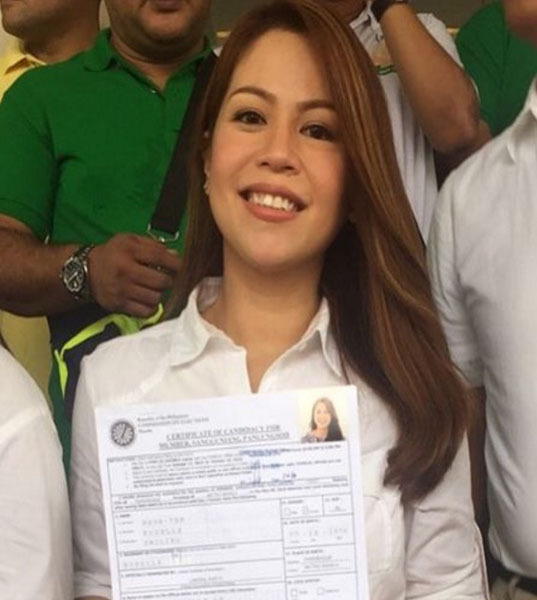 This wasn't the first time the 25-year-old actress and Star Magic alum ventured into politics. 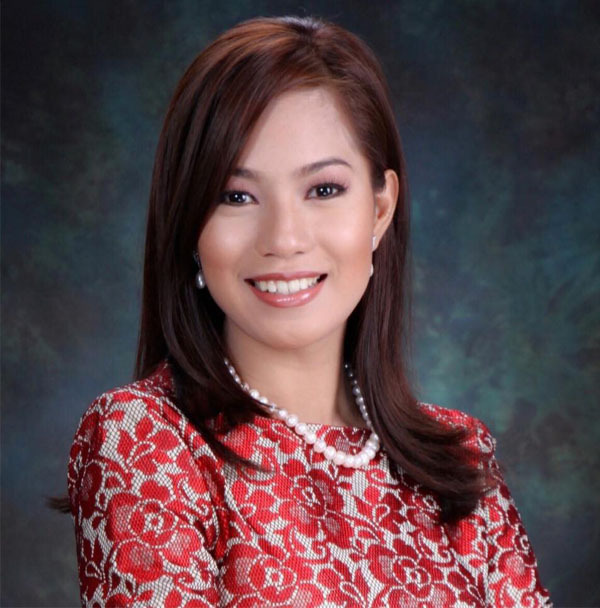 In 2007, she became the Sangguniang Kabataan Chairman in Valenzuela. 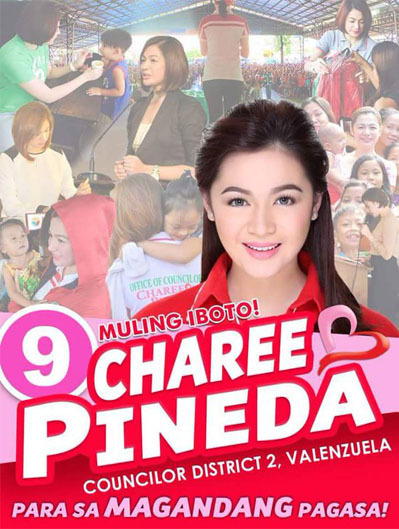 Six years later, Charee ran for the position of councilor, and is re-elected with 93,021 votes. 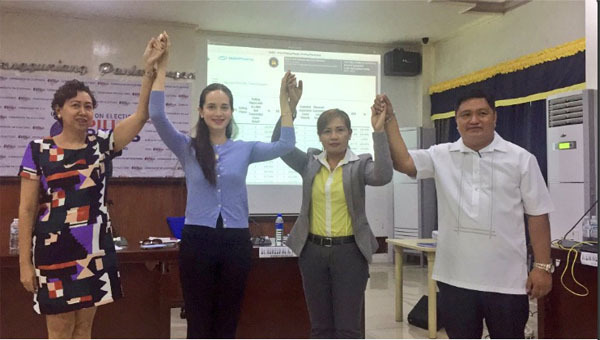 With the tagline "Basta't serbisyong TIN-TIN siguradong di biTIN," Tin-tin was able to get 51,281 votes, enough to land her the second spot in the race. The 30-year old is known in Quezon City for her various advocacies for the poor and gender equality. 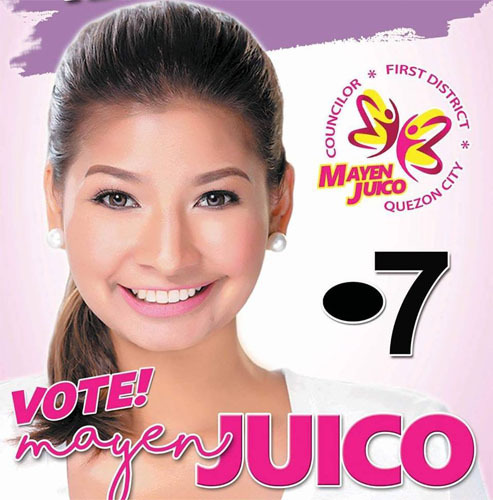 With 88,707 votes, "Ka Mayen" is already assured of a council seat. 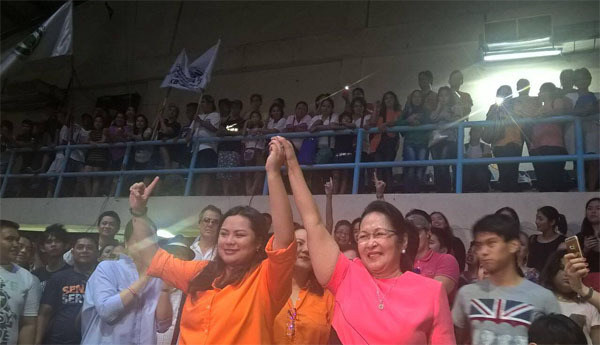 A member of the Ejercito clan that has been calling the shots in the area since Joseph "Erap" Ejercito Estrada became mayor of the city in 1969. The Ejercito's hold in the city remains with Janella emerging victorious in her campaign, to the tune of 29,939 votes. Famous for the classic hits "Dahil Mahal Na Mahal Kita" and "Ikaw Pala," which are still hitting the airwaves once in a while, Nava is currently leading with 58,130 votes. 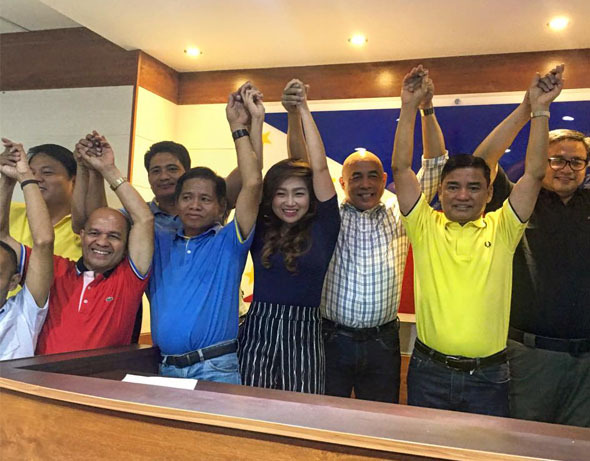 A former child star and news reporter, Castelo is a shoo-in for a council seat, as she leads with 171,680 votes. This beauty from the South was victorious in her re-election bid being the frontrunner of the race that includes the aforementioned Abas with 53,274 votes. There's no denying that the wife of Richard Gomez—who also won, by the way—is among the most beautiful local celebrities. Even the Indian entertainment website Gabdig knows this, listing Lucy as the one of the world's finest politicians. She was re-elected with 133,986 votes.